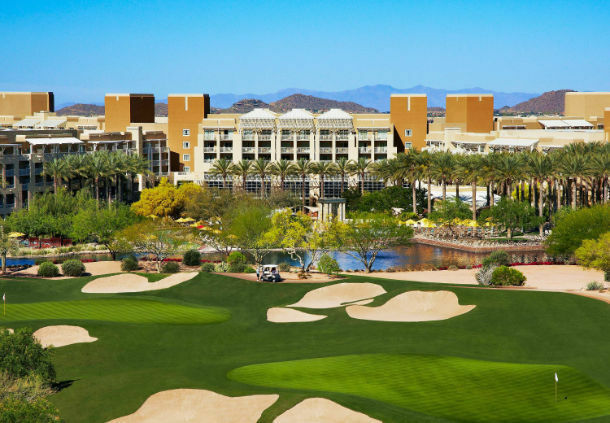 The 2018 WSIA Underwriting & Leadership Summit is April 11-14 at the Desert Ridge Resort & Spa in Phoenix, AZ. The event will open Wednesday, April 11 with a Welcome Happy Hour at 5:00 p.m., our Opening Session at 6:00 p.m. and the Opening Reception at 6:30 p.m.
You won’t want to miss Wednesday’s session, where we will host our first business meeting with important updates on the state of our merged Association, elect officers for 2018-2019 and recognize the recipients of the Association’s leadership and service awards. Guest registration includes all official events and is available only to individuals not working in the industry who are attending with a registered delegate. Guests working in the industry and/or Guest's firm will be charged a full delegate registration fee. Requests received by the WSIA office prior to March 1 will be subject to a $50 administrative fee. Requests received between March 1 and March 26 will be subject to a 50% cancellation charge. There will be no refunds after March 26. After March 26 you must register on-site. Name substitutions after March 1 will be subject to a $50 administration fee.